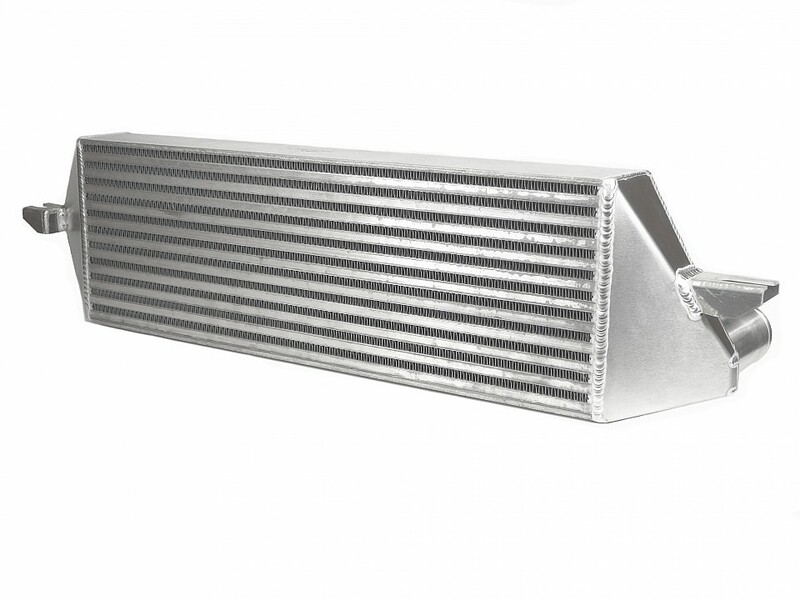 In short: High performance intercooler designed for 99,9% bolt-on replacement of stock intercooler. High flowing core with low back pressure and cast end tanks make this an excellent upgrade on any tuned 900/9-3! For whom: For those wanting performance beyond stage 3!